With Meghan Markle’s rumored due date any day now, royal baby watch is officially on. 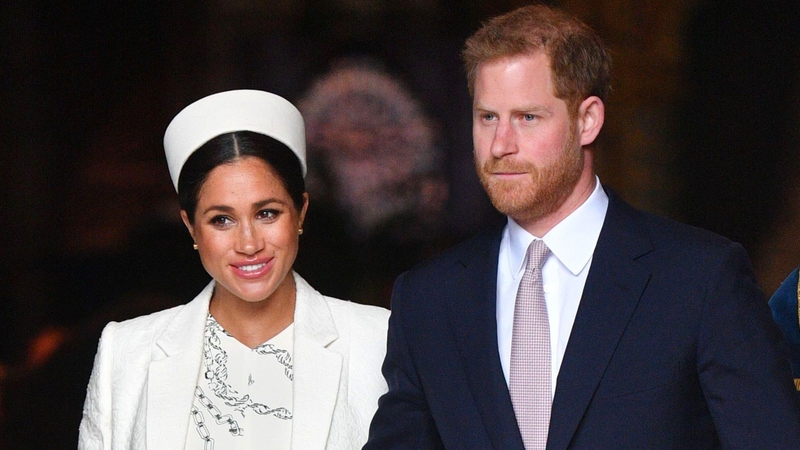 The world-at-large can’t wait to get the first glimpse of Meghan and Prince Harry’s firstborn. The expectant parents are understandably anxious to bring Baby Sussex home. But at least one entity is not filled with joy right now where royal baby news is concerned — the British tabloids are reportedly bloody mad over Meghan and Harry’s decision to keep the birth “private” for a while before making the news public. In fact, the tabloids feel quite entitled to take photos of the royal couple’s newborn. Wait, was that an ultimatum? The controversy over Baby Sussex’s first photos sparked last week when Buckingham Palace released a statement outlining Meghan and Harry’s plans. “The Duke and Duchess of Sussex are very grateful for the goodwill they have received from people through the United Kingdom and around the world as they prepare to welcome their baby. Their Royal Highnesses have taken a personal decision to keep the plans around the arrival of their baby private. The Duke and Duchess look forward to sharing the exciting news with everyone once they have had an opportunity to celebrate privately as a new family,” the statement revealed. Apologies for any undue strain from major eye-rolling all of this British tabloid bemoaning will undoubtedly cause. Because, same. This sure seems like a big ask from the same media outlets who’ve essentially been persecuting Meghan ever since she became an official member of the royal family. And, regardless, the Duke and Duchess don’t owe a single thing — and definitely not their child — to anyone.